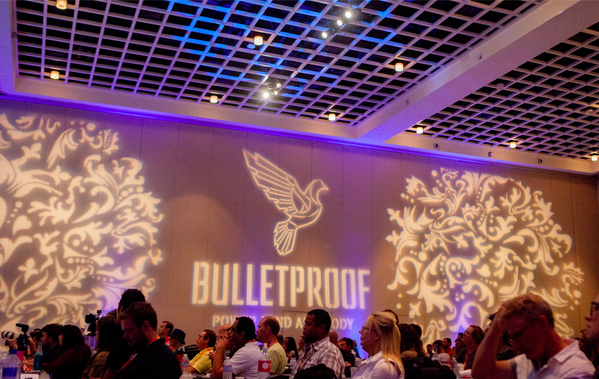 Looking for information on the 2016 Bulletproof Conference? Click here. 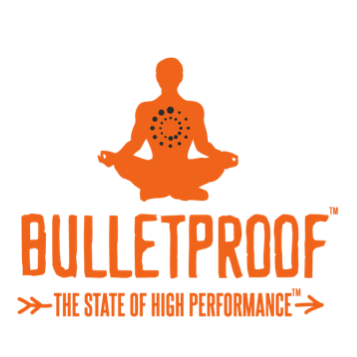 The following is a guest post from our friend Dr. Bajaj who wanted to discuss the upcoming Bulletproof Conference, the ultimate “biohacker” conference for people interested in achieving peak performance mentally and physically. The annual Bulletproof Biohacking Conference is just months away, and I couldn’t be more excited! For those of you who are not aware about this conference, it is not too late to get in on the fun. Bulletproof is a company that focuses on ways to help people reach their optimal self. This includes, but is not limited to, optimal body, mind and nervous system function. This philosophy hits home, as I encourage the population to approach health and wellness in a holistic manner. I am a Doctor of Chiropractic myself, and as a firm believer in complimentary and alternative medicine, I believe that Bulletproof empowers the population to have a more active role in obtaining a healthful lifestyle. Bulletproof focuses on power, mind, and body. It targets all 3 areas, as they are highly interconnected. One can better reach their goals using the Bulletproof guidelines via supplements, foods, and technologies. My favourite product is the Upgraded BP Coffee! Not only is this coffee the best coffee I have ever tasted, but it has a reduced amount of toxins. I started drinking this coffee a few months, and as promised, I’ve felt more energized and more focused. Added ingredients like XCT oil and unsalted grass fed butter aid in burning of fat and offer fatty acids, respectively. Bulletproof offers a variety of products, including teas, chocolate, protein powders, and much more. I am definitely looking forward to having a better understanding of the science behind this new technology. It is a fast growing company, and although this is only the third annual conference, the turnout is going to be bigger than ever! It will be a 3 day event featuring some of the most credible and leading experts in the field of biohacking, nutrition, stress inoculation, etc. One of the most important speakers, Dave Asprey, the founder of Bulletproof, will enlighten the population about his personal experiences with biohacking. He lost 100 pounds and gained 20 IQ points via techniques that can help the future generation achieve great heights of success. Most recently, he received funding ($9 million) to establish his own Bulletproof Coffee shop in Santa Monica, California; can’t wait to visit! Other important speakers include Brendan Burchard (founder of High Performance Academy) and Robert Copper, Ph.D (Neuroscientist and New York Times Best Seller). The conference will be held from October 23-25, 2015 at the Pasadena Convention Center in Pasadena, California. Infants, children and teenagers 17 years old and under can come for free! This will be a great opportunity to learn about this innovative approach to self enhancement. I personally cannot wait to see the Bulletproof Coffee Bar! There are many other Speakers, to name a few: Daniel Vitalis, John Gray, Emily Fletcher, Dan Radecki, Phil Dixon, Steven Fowkes (writer of six books on Smart Drugs), Maximillan Gotzler, Alison Cebulla. Price should not be a factor for anyone, if you are a health professional you should be able to get your boss to support your reasons to visit. Students, Young Adults get a discount and there are some tickets that start at as low as $99. 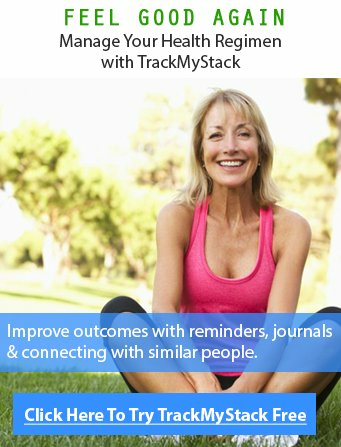 If you are a practitioner, you owe it to yourself to know and understand the latest in health and fitness. There are press passes and other incentives as well. Lastly, life happens and you can get a refund if plans change. My boyfriend and I are attending the conference together this year and although he is not a health care / medicine professional, I think that the both of us will benefit immensely from this experience. It will give me an opportunity to network and meet other health care professionals, and build lifelong friendships! If you are interested in being around people with the same health, fitness and cognitive goals and want to stay ahead of the curve, you should immediately check out the bulletproof conference here and I will see you there! Just got word that, if you register now, you will be able to watch around 32 guest speakers from last year online for free, these videos are not anywhere online and cover a vast array of bio-hacking knowledge. I think the retail value for this is about $200.